Converts a single garden tap into 2 outlets. 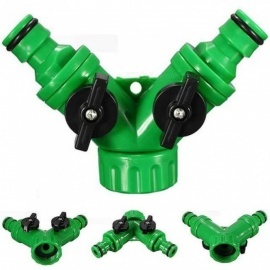 Ideal for use with a variety of hose pipe applications. 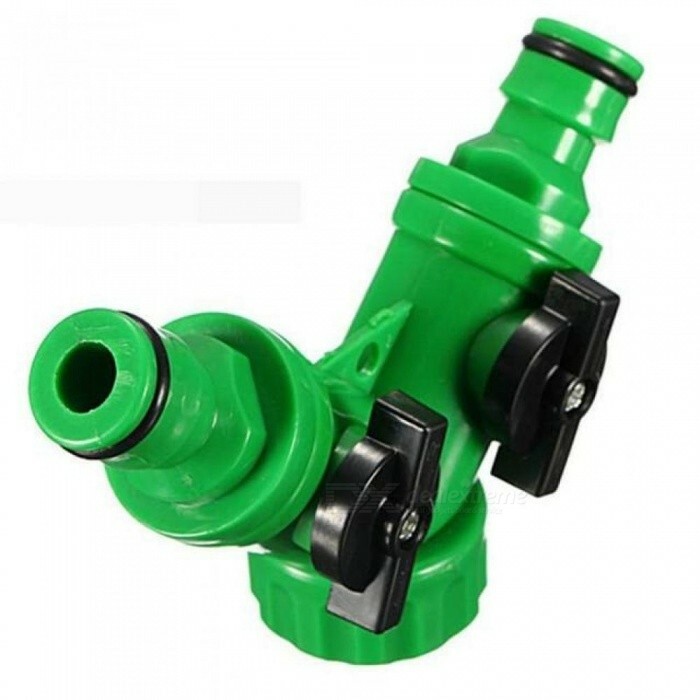 Compatible with all major brands of hose including Hozelock. 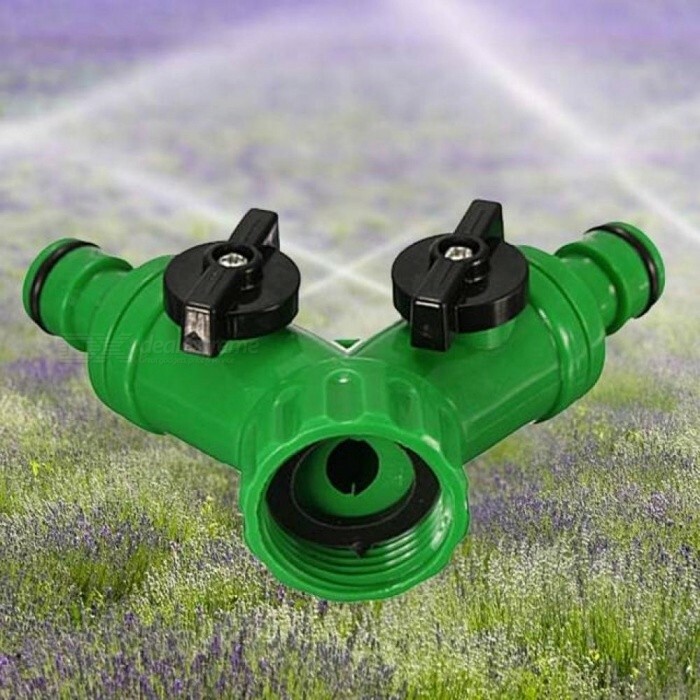 A really useful tool designed to split the water for garden. 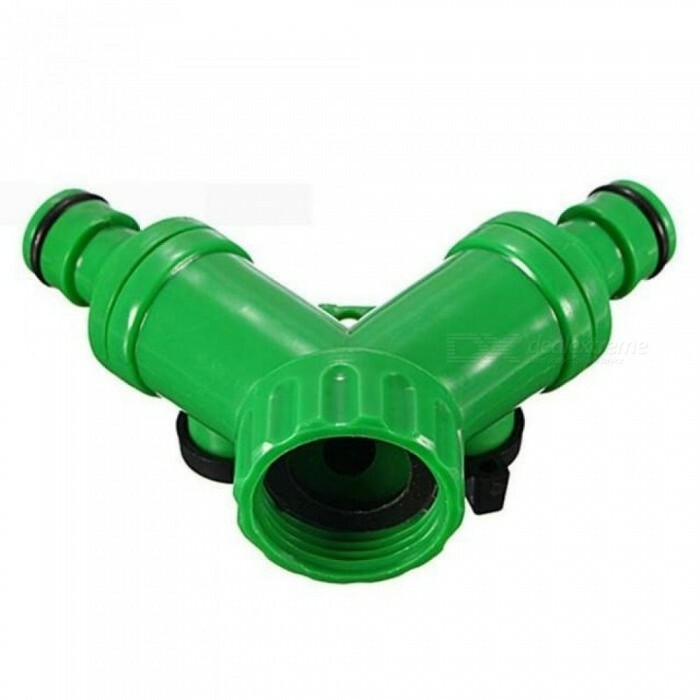 3/4" BSP(British Standard Pipe) threaded inlet to fit most garden taps & outlets.